Dogs Trust (formerly the National Canine Defence League) was founded in 1891 “to protect dogs from torture and ill usage of every kind”. Nowadays, we are best known for our famous slogan - A dog is for life, not just for Christmas®. We have grown to be the largest dog welfare charity in the UK, with 20 rehoming centres, caring for over 16,000 stray and abandoned dogs every year. We never put down a healthy dog. Situated throughout the United Kingdom, our rehoming centres offer everything abandoned dogs need to get them back on their paws again. We offer comfortable kennels, first class veterinary care, exercise facilities, and all the TLC that our canine guests deserve. Most of our dogs are rehomed in a few weeks but those who need a little extra help will always be safe with us – thanks to our non-destruction policy. We treat every dog like a beloved family pet. Many people worry about what would happen to their dog if they were no longer around to care for them. Our Canine Care Card scheme is a special free service that will guarantee peace of mind. By registering on the Canine Care Card scheme, Dogs Trust promises to be there to take care of your dog should the worst happen. 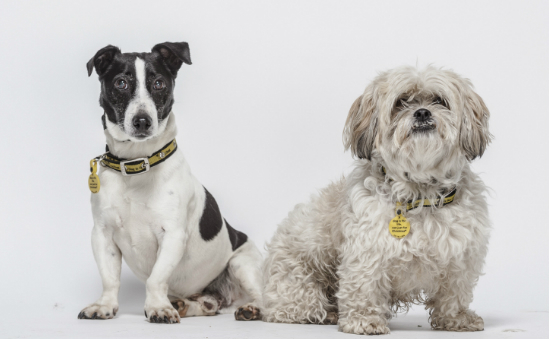 Find out more about Dogs Trust including what their money is spent on, amount raised for every £1 spent on fundraising, 5 year financial information and how your donation helps. Need further information on Dogs Trust? Order a detailed financial report from Charity Financials.